As a commonly discarded tissue, the umbilical cord contains a rich source of mesenchymal stromal cells, which are therefore obtained non-invasively. As a perinatal population, replicative senescence is delayed and cell expansion is expedited, enabling collection of many clinically relevant doses from a single donor cord at low passage numbers. In this chapter, we will discuss the structure of the umbilical cord and the various stromal populations contained within that have been described. We also highlight the lack of consensus on both anatomical descriptors of the cord tissue, and standardized isolation techniques for these different populations, which together with insufficient methodological transparency may be hampering progress within the field. 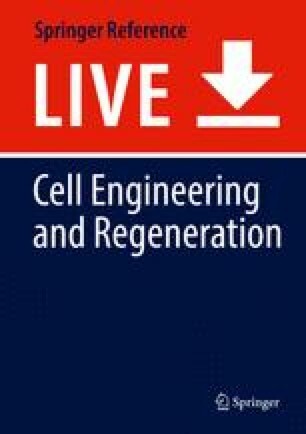 We then review the basic and preclinical models of disease that have been targets of umbilical cord-derived mesenchymal stromal cells. Finally, we close with a discussion of their use in clinical trials.